Sea Gull Lighting Corsicana Collection 3-Light chandelier in heirloom bronze finish, features steel construction. 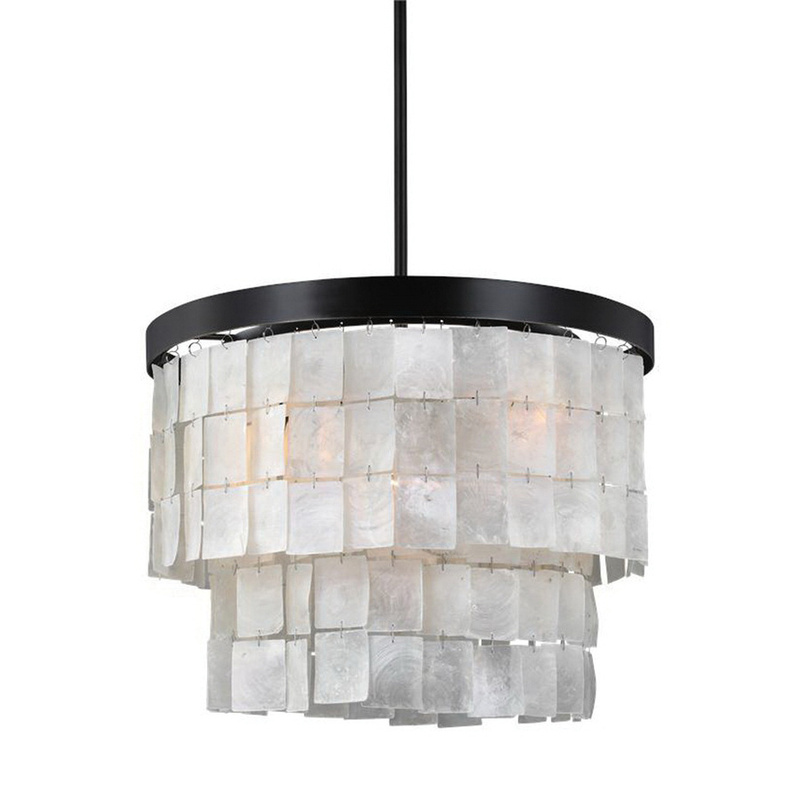 The white capiz shell panel creates soft light to the surrounding. This chandelier uses three 100-Watt medium A19 lamps that have voltage rating of 120-Volts. It measures 17-Inch x 13-1/2-Inch. This chandelier comes with 120-Inch lead wire for easy installation. * Inventory displayed is accurate as of 04/24/2019 22:40 EDT.